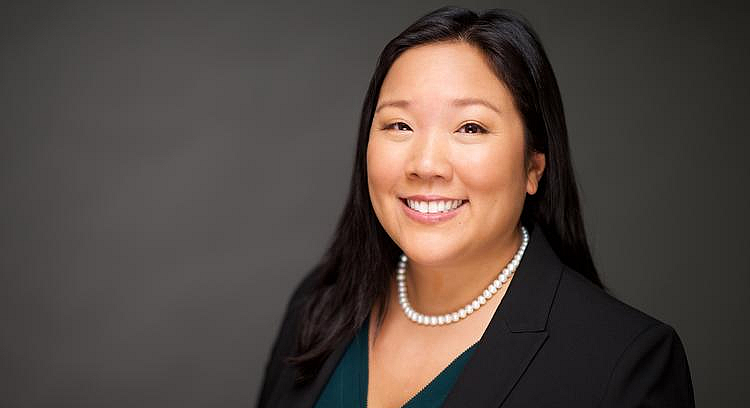 Debbie Tang, a 2003 graduate of Washington and Lee School of Law, has been named to Washington Business Journal’s list of “40 Under 40” industry leaders. Tang is a partner in the minority-owned executive search firm Bridge Partners. She works to increase the number of women and people of color in executive positions and on company boards. Being fluent in Mandarin, Tang also is able to help clients in the U.S. hire overseas. In her Washington Business Journal profile, Tang says the one thing she would like to see more of in her industry is greater flexibility from employers so that relocation to a company headquarters does not derail a job search. She also wishes teleportation was real so she wouldn’t waste so much time in airports and commutes in the D.C. area. Before joining Bridge Partners, Tang spent over 6 years as a Managing Director in Major, Lindsey & Africa’s in-house practice group. Prior to her career in executive search, she gained corporate experience as in-house counsel for Marriott International and also served as General Counsel of an international restaurant chain. She began her career as an attorney at Troutman Sanders and Reed Smith. Tang is actively involved in the National Asian Pacific American Bar Association and the Women’s Bar Association of the District of Columbia.